The Alabama Construction Industry Craft Training Board is seeking applications for training programs to provide construction industry craft training. The mission of the Alabama Craft Training Board is “to require those entities who train Alabama’s construction workforce to meet standards set by this Board that fulfill the demands of the marketplace in the shortest time frame possible and equitably fund those programs from the Alabama Craft Training receipts.” Residential construction training programs are not eligible for grant funds. The Alabama Construction Industry Craft Training Board will be holding four workshops for those interested in applying for grant funds in 2019-2020 grant cycle. If you are interested in applying please plan to attend one of the following workshops. 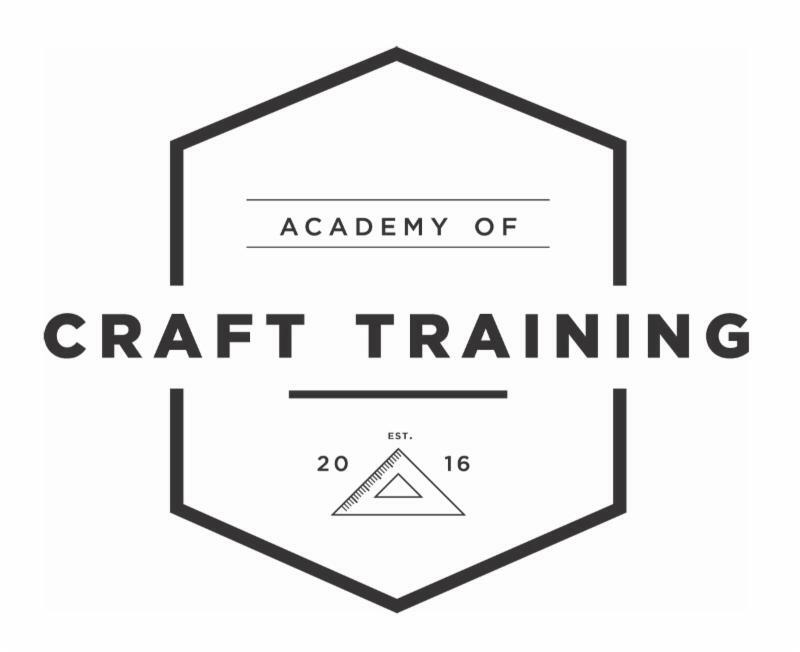 The Academy of Craft Training has received grants through the Craft Training Board in the last two grant cycles. If you have any questions about the process we will be happy to help in anyway we can. Don’t hesitate to contact Todd Walker, todd@abc-alabama.org or Charles Hall, charles@abc-alabama.org.